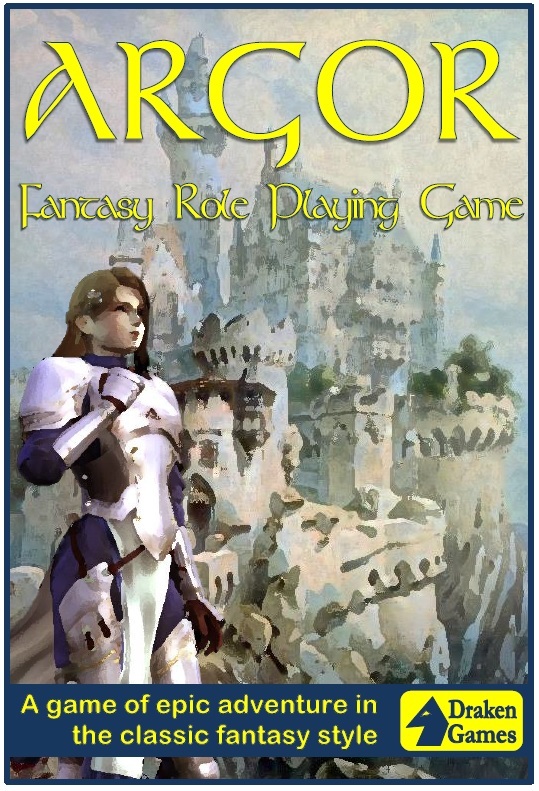 Argor FRPG is a roleplaying game in the classic tradition of high fantasy. It is designed to be an ideal introduction to RPGs for new players. The rule mechanics are straightforward: you only need six-sided dice, and you always aim to roll as high a score as possible. All the familiar elements of fantasy are here: orcs, elves, magic, dragons etc. However, the game is also intended to have depths that will intrigue more experienced gamers. There are no character classes – instead a skill-based approach means players can create diverse characters who’s abilities progress with experience. 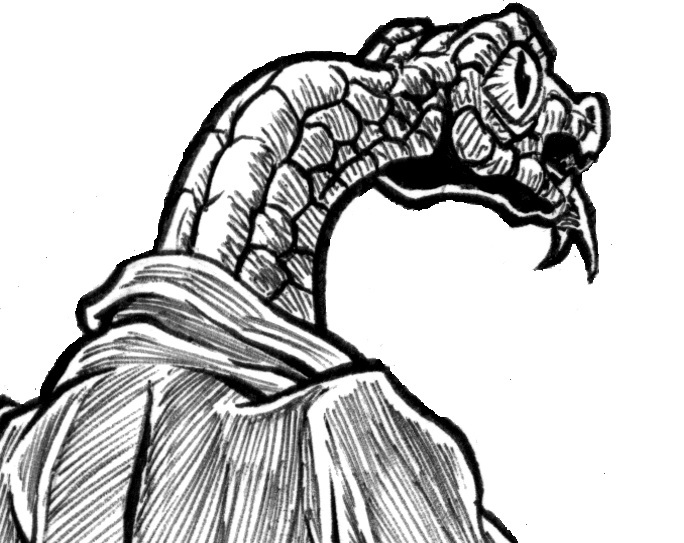 The game world offers a wide range of different gaming experiences: a river-valley civilisation of rat people, war-loving lizard men who ride dinosaurs into battle, desert-dwelling serpent-folk and more besides. 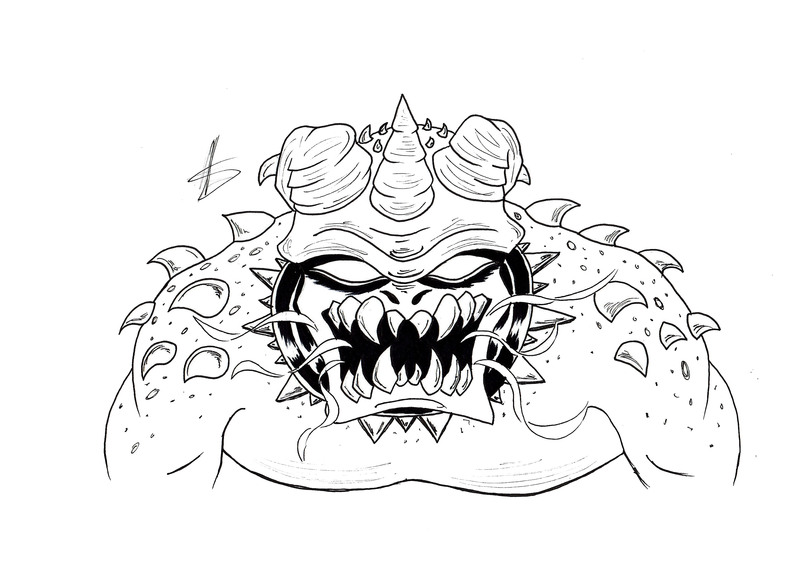 While Argor FRPG features original rules, it is designed to offer more than that. The product comes complete with supporting resources that help create a vibrant gameworld atmosphere. The world of Argor is described in all its glory, with maps, a complete history and a gazetteer of locations. Even if you have your own preferred fantasy RPG rules, Argor FRPG will give you histories, languages, locations and plot hooks fit to grace any game. Come along and have a look! You can browse some sample pages of Argor by clicking here. 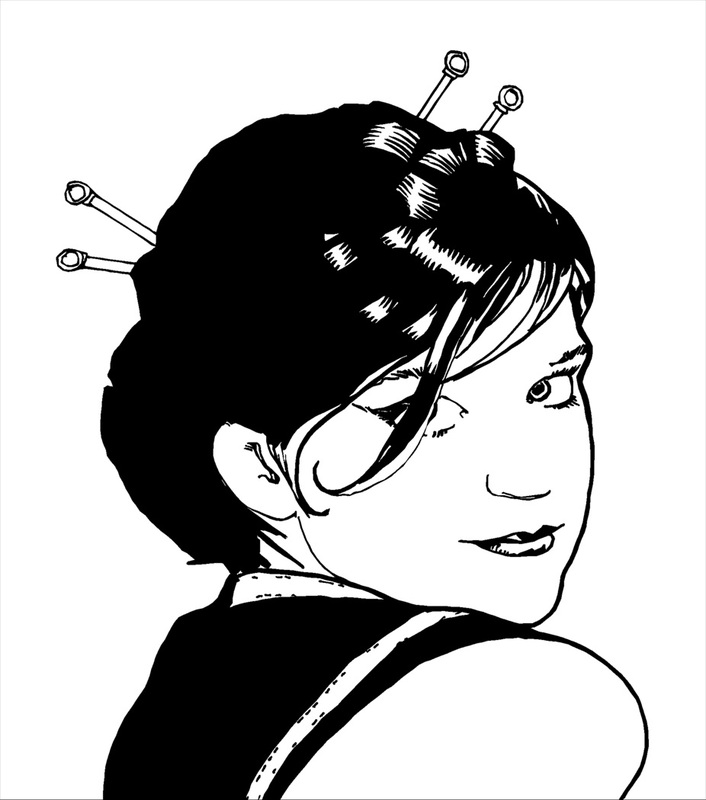 Or maybe you would like a free character sheet to download? There are also some video reviews of Argor. There are two from François Letarte (JdrD30), one in English and one in French. For the English one, go here. For the French one, allez ici. There’s a further video review by Jeremiah McCoy that you can watch here. François Letarte has run two online sessions using the Argor rules in a different setting, which shows how easy it is to adapt the game to another game world. Both sessions can be viewed as Youtube videos. The English language session is here, and the French session is ici. 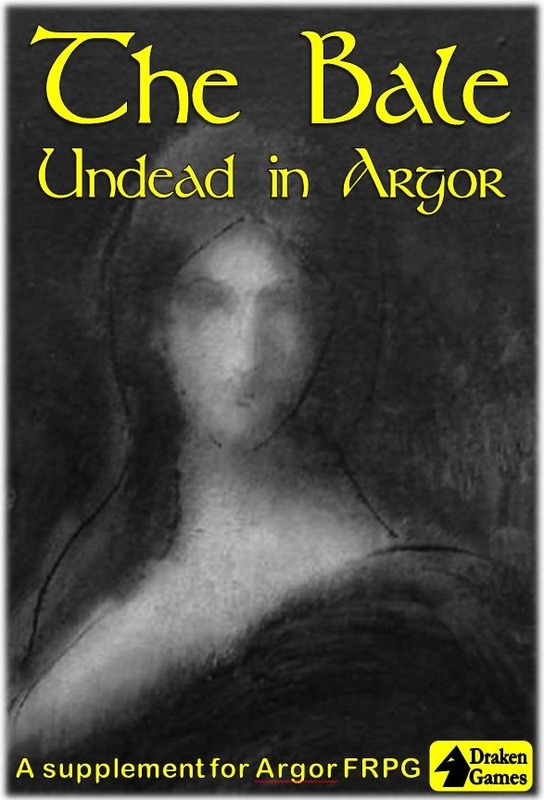 DRAK15: The Bale: Undead in Argor is a supplement for use with the Argor rules. It gives full details of The Bale, the seven Undead races that stalk Argor. There is also a section about a creed dedicated to fighting them, complete with nine new spells and three magic items. Download: $1.00 at drivethrurpg.com.